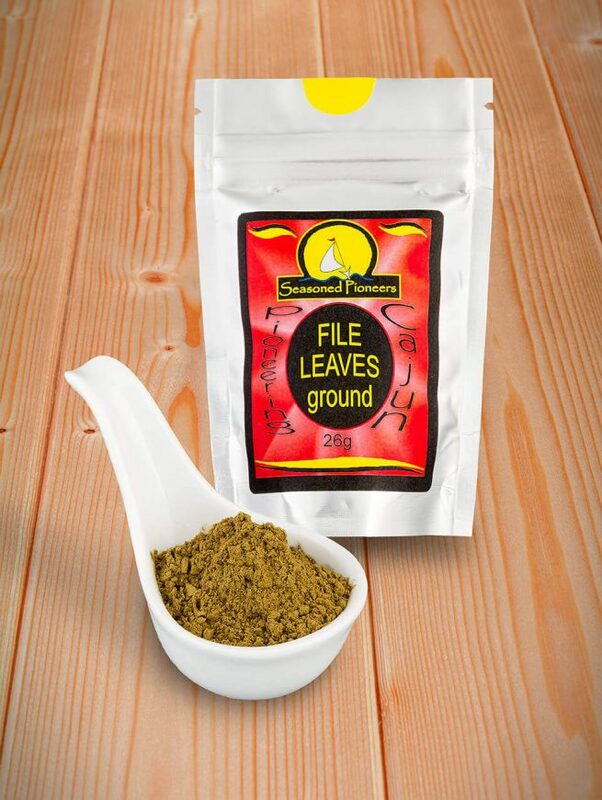 File (Sassafras) Powder has a ‘subtle’ flavour with tart, citrus notes. 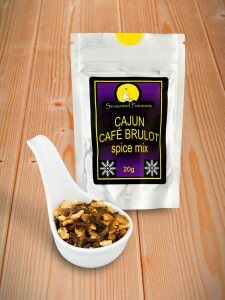 adds essential flavour and texture in many cajun and creole stews and soups, especially gumbo. 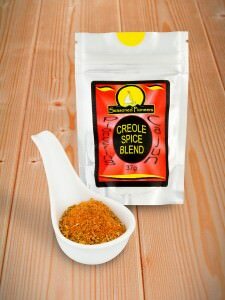 good with fish, spiced meat and vegetable dishes. Reviewer comments include: Well packaged, Fast Delivery and Delicious. Hi, I have received my file powder. today I am making shrimp and okra gumbo. In the next few days it will be chicken and sausage FILE gumbo. 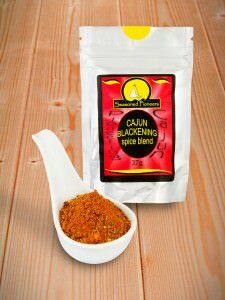 Seasoned Pioneers Response: Hi Nathan, we really wish we could send out orders for free! Sadly the high cost of sending a small parcel by Royal Mail means we cannot subsidise the postage charge. However, it is a one-off delivery charge for any size of spice order up to the value of £25 (above which delivery is free) so it is economical to order several spices at once. We sincerely hope that you continue to enjoy using our products in the future! Very quick service. Not quite sure what I expected as it was part of a Gumbo recipe. Food turned out OK for a complete novice. Will definitely use this Company again. 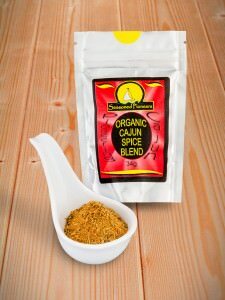 Third time I’ve ordered this for making gumbo. My recipe says its not an essential ingredient but I think it tastes much better with it. Looking forward to using my file spice. Perfect little packet. Just the box for posting was rather large! Shipping cost could be less if it was sent in a different packet. But I’m happy to have found you. Great selection of products and I love the recipes.